We’ve got some workplace interior inspiration today from the Dutch office furniture design and manufacturers Gispen. 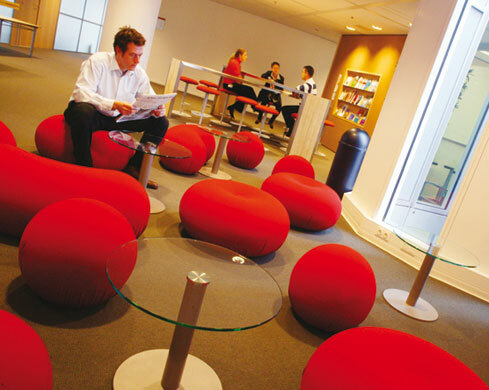 They’re all about helping companies to provide a better quality of life at work through enjoyable environments. Visit the Gispen website ? here, also check out this video about them ? here.